In the lead up to Christmas/December 25/holiday/solstice etc :), we are going to post our favorite photos of the band! 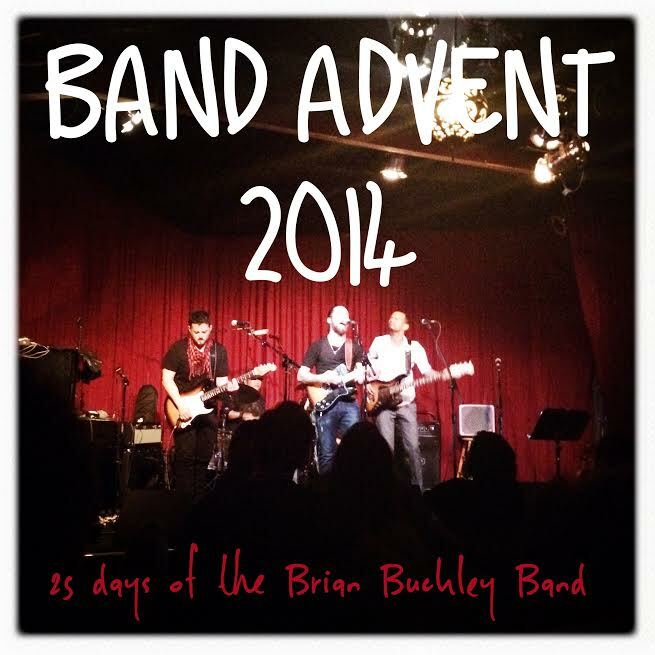 This entry was posted in Fans, Images and tagged 2014 Band Advent, Albert Estiamba jr, Brian Buckley, Brian Buckley Band, CD Release Party, Krishnan Swaminathan, Los Angeles, Mike McGraw, The Hotel Cafe, Welcome To The Heart Of The City. Bookmark the permalink.